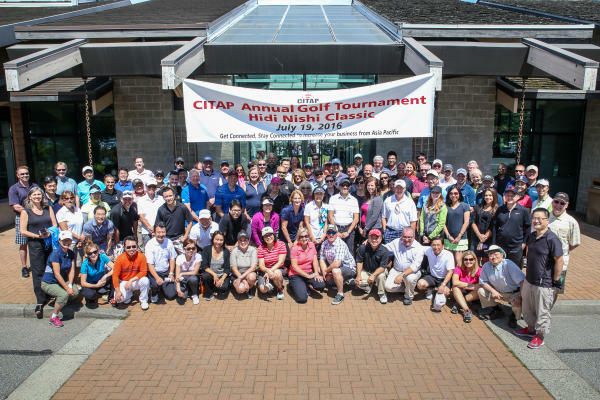 Lisa and Beverley recently attended the Canadian Inbound Tourism Association (Asia Pacific) Golf Tournament, at Mayfair Lakes in Richmond, BC. There were 48 Receptive Tour Operators (RTO) in attendance. Tourism Kamloops partnered with stakeholders to provide 2 gift baskets, which included: accommodations, attraction passes and some items that offer a taste of Kamloops and promote the Kamloops Flavours Trail. These were given out as door prizes to RTO’s to encourage a visit to Kamloops. While in Richmond, Bev and Lisa also visited the offices of two key tour operator accounts. They were very happy to have an update about what’s new in Kamloops and had some specific questions about activities and things to do to add to their itineraries. We will continue to work closely with them and keep Kamloops top of mind.